Paddy Agnew explains why Italian coaches remain in strong demand. Who is the best football coach in the world? Why, Carlo Ancelotti, of course. And who says so? Why, none other than his Italian colleague, the former Juventus and Italy coach, Marcello Lippi. As Italian football shakes itself out of its festive slumbers, ready to restart on Wednesday, Lippi reflected the other day with Gazzetta Dello Sport on the forthcoming year both in relation to himself and to the overall Italian scene. The first intriguing reflection is that 67-year-old Lippi is not yet ready to throw in the towel. Bayern coach, Pep Guardiola, is obviously a coach and colleague held in the highest of esteem by Lippi. He says simply that Guardiola “created and coached the best team of all time”, namely his Barcelona. Curiously, though, if asked to name the best coach on the current scene, Lippi’s choice falls not on Guardiola but rather on his successor at Bayern next season, Carlo Ancelotti. 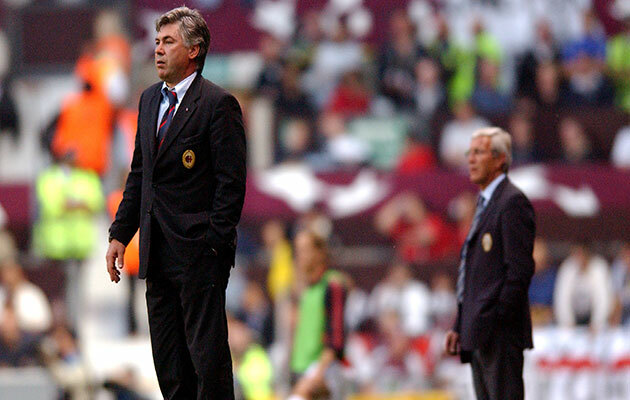 Carlo Ancelotti and Marcello Lippi on the touchline at the 2003 Champions League final. 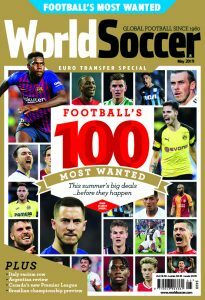 Lippi makes no mention of current league leaders, Inter, one of the few top flight sides where his huge skills failed to produce postive results, during a disappointing 1999-2000 season. Like the rest of us, he will have noticed that Inter, for marketing and sponsorship reasons, chose to spend the winter break in Qatar where the Indonesian-owned Inter lost a friendly, 0-1, against Qatar-owned Paris Saint Germain. That clearly remains to be seen. Right now, it is very tight at the top of Serie A, with just four points covering the top five, namely leaders Inter, Fiorentina, Napoli, Juventus and Roma, in that order. 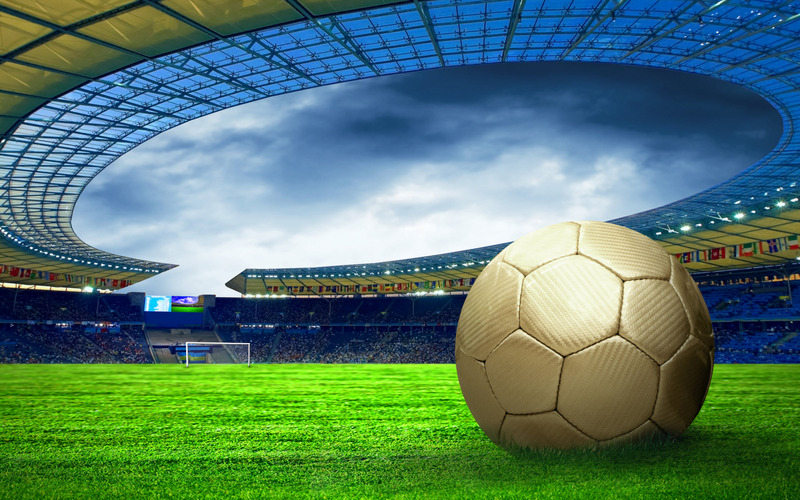 An interesting second half of season awaits, starting with a Wednesday fixture list in which all the big names avoid one another with Inter away to Empoli, Fiorentina away to Palermo, Napoli at home to Torino, Juventus at home to Verona and Roma away to Chievo. Roll on 2016.